Why hasn’t Winter Formal happened yet? When is Winter Formal? 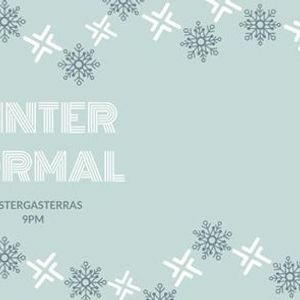 Why would you replace Winter Formal with a holiday party? The answers to your incessant questions are here. 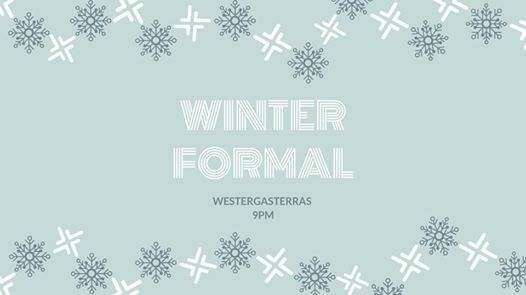 The Winter Formal is finally upon us and we promise the wait was worth it! What better way to spend Valentine’s day EVE (no worries, you’ve got Valentine’s night to yourselves) than dancing the night away with all your PPLE friends? Don’t miss out on dazzling outfits, champagne, and one of the best AIM events of 2019! ❄?
? door closes at 22.30, be there early to get a welcome drink!
? You know the deal, FIRST COME, FIRST SERVE so be quick! That’s all for now, excited to see all your beautiful outfits and faces! ❄?